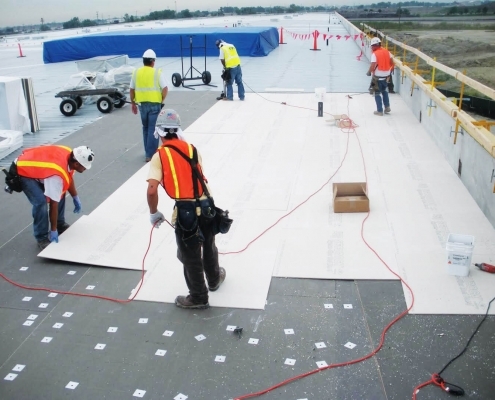 Our company is specialized in providing high-quality commercial roofing services, especially offering preventive services to all types of roofs in Memphis, TN. We are a highly dynamic, flexible and responsive company in regard to our area of specialization. We offer quick services to roofs that are highly susceptible to damage and destruction as a result of various causes such as storm, hail and other accidents that may arise and damage your roof. Of all the values, we hold in high esteem the value of serving our customers diligently in this great community, which we enjoy immensely. The services we accord to you are therefore the pleasure of our company. We recognize that commercial buildings and structures are instrumental in determining the success of any given business or commercial activity. 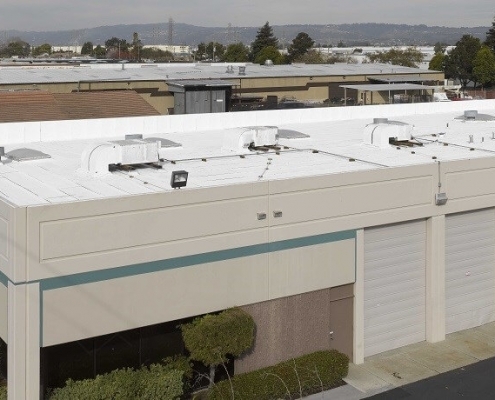 It can be an absurd situation having your commercial roof carried away, leaking or in any condition that predisposes your roof to any form of danger. Consequences such as property loss and damage, customer inconveniences and loss of valuables and records such as inventories may arise leading to a total mess in your business. While your insurance company may come into cover and compensate your lost property as a result of a loss, it may not restore every dissipated piece of property in your commercial building as a result of roof damage and destruction. To experience peace of mind, there is a need for you to liaise with our company for the best services in guarding your roof against any possible danger that may arise from different conditions. We safeguard your roof in different ways as described below. Our company has a team of qualified, knowledgeable, experienced and skilled experts who can inspect your commercial roof to determine possibilities of any damage to it. From their experience, they will tell when your roof is in a bad condition that requires immediate intervention to avoid breakdown and damage. They do so by focusing on roof sections that are highly predisposed to danger. Conducting us for inspection of your roof will guarantee you safety and security for your property. During the inspection, we offer free technical advice on the best practices that can secure your roof from damage. For instance, we advise commercial roof owners with tree branches leaning toward their roofs to cut off the branches to avoid possible roof damage when the branch falls or brushes over the roof as a result of a storm. We do repair roof parts that are worn out and are in danger of breaking down anytime. If such parts are left unattended, they may lead to serious loss and damage to property when they break down as a result of strong wind, storm or hail. We are highly concerned about the stable condition of your roof. This helps you to trust that however much dangers may come, your roof will withstand. We, therefore, make improvements on your roof by tightening the loose parts and joints or strengthening loose parts. Some parts may not be carrying out their functions on the roof. Such parts as gutters may not directly cause damage to your property but they contribute to an unstable condition of your roof. We replace them to maintain the stability of your commercial roof and make it less susceptible to damage and destruction. We may also replace roof tiles that are broken as well as any other roof part that renders your roof unstable. In a nutshell, our company based in Memphis, Tennessee is your caring partner, concerned about a stable condition of your commercial roof. We are ready to offer our services at very reasonable and affordable prices as long as our services satisfy your demands and desires. For preventive commercial roofing services, contact us anytime and we shall be available to offer you best-desired services. Call us today to get a free inspection and we promise to provide you the best available services in the market today. Roofs do not last forever. 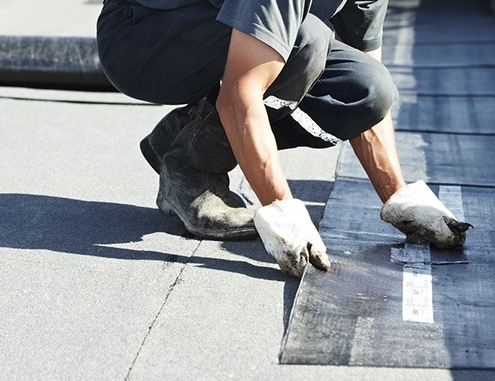 Learn how to start the new roof installation process in this article.